Named after the Zika Forest in Uganda, Zika virus was first discovered in 1947. The first human cases of Zika were detected in the year 1952, since then, outbreaks of Zika have been reported in tropical Africa, Pacific Islands and Southeast Asia. Zika virus in India was first found in Pune 64 years ago, as part of a survey that was testing immunity to Japanese and Russian varieties of a virus-borne brain infection called encephalitis. The virus is transmitted by Aedes aegypti mosquito, the same mosquito that transmits dengue and chikungunya. However, it can also be spread by humans, to humans, through intimate sexual contact. It is possible for a human who has been infected with the Zika virus to infect a mosquito that is not previously infected and the infected host. How do you know it’s Zika Virus? Now that’s a major question about how do you recognize it is Zika virus or dengue? The symptoms of Zika is usually mild lasting for several days to a week. Many people might not even realise they have been infected, as the symptoms of Zika are similar to other viruses spread through mosquito bites, like dengue and chikungunya. As the old adage states ‘Prevention is the better than cure’, in the same way, for mosquito-borne diseases, prevention is the only cure. One of the most important step to prevent Zika virus is to avoid getting bitten by mosquitoes. Good Knight is a brand that gives multiple options for being safe from mosquito borne diseases. You can find the right mosquito repellent for your indoor or outdoor safety with Good Knight. 1.Plan your trip – Always avoid travelling to places which had an outbreak of Zika virus. If you are pregnant, you should not travel to areas with risk. 2. Stay in well-conditioned place – Keep windows and doors shut and use air conditioning when possible. Use, install, or repair window and door screens. 3. Wear protective clothing – Always wear a long-sleeved shirt, long pants, socks and shoes. 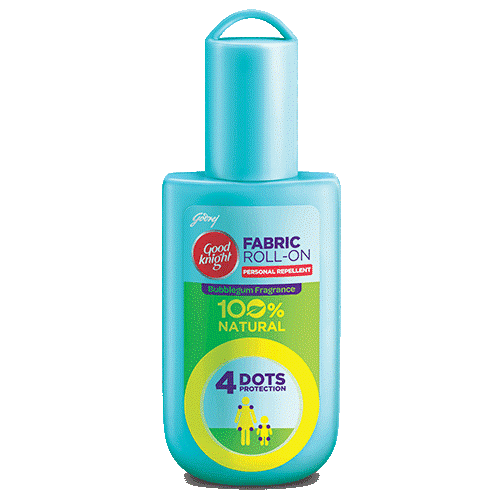 One of the simplest form to protect your family, your friends, and your community from mosquito borne disease is to use mosquito-repellant like Good knight Fabric Roll-On as it is 100% natural and gives 8 hours-long protection. 4. Take preventive measures – Ensure you empty the water buckets, unused bottle, birdbaths as they could be breeding grounds for mosquitoes. 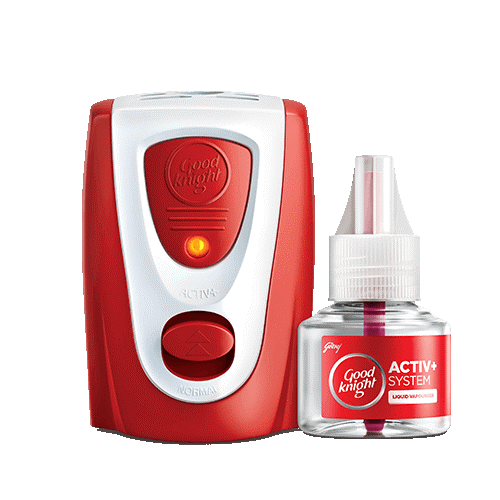 One of the best ways to keep mosquitoes out of your homes is to use Good knight Activ+ System. Avoid Zika virus with the best prevention of mosquito bites. It is always better to stay safe and sound by knowing the above mentioned ways to prevent the fatal zika virus.